**Prices valid from December 5th 2018 until January 2nd 2019. 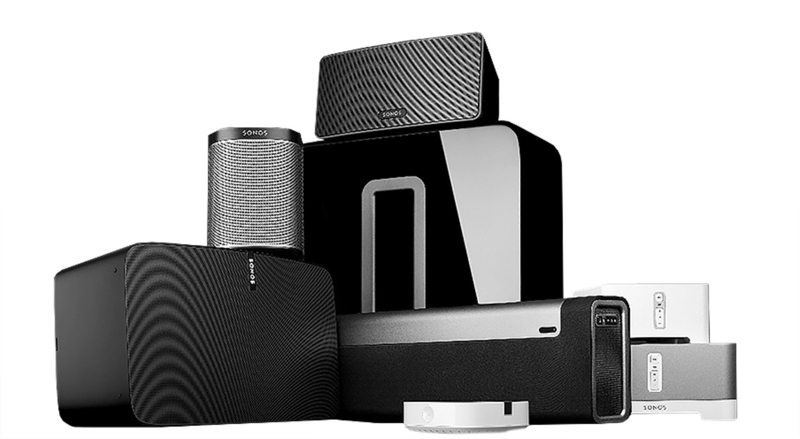 Contact us at sonos@eskimo-tech.co.uk or call us on 01224 208820 to place your order. **Prices valid while stocks last. Whether you are looking to start your relationship with Sonos with a single speaker, or you are ready to embrace the world of Sonos with a complete multi-room setup, as an Authorised Sonos Reseller, Eskimo are ready to help. Eskimo offer the full range of Sonos speakers along with the installation service and expertise you might require to make the most of what Sonos can offer.